Case International 385_485_585_685_885 Shop manual !! 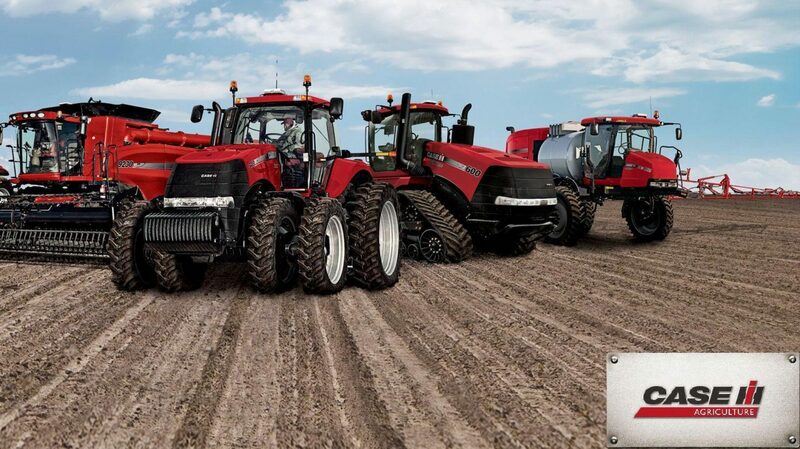 THIS IS THE MOST COMPREHENSIVE CATALGOUE OF WORKSHOP MANUALS FOR Case International 385_485_585_685_885 TRACTORS AVAILABLE. IT IS THE MUST HAVE REFERENCE LIBRARY FOR THE CASE INTERNATIONAL TRACTOR OWNER WISHING TO SAVE MONEY ON THIER LABOUR, REPAIR AND SERVICING COSTS. SUPPLIED IN PDF FORMAT, THE MANUALS CAN BE PRINTED OUT TIME AND TIME AGAIN. NO MORE GREASY MANUALS! SPIMPLY PRINT OUT THE SECTION YOU REQUIRE AND THROW IT AWAY WHEN DONE. SAVAGE!!! EXTENSIVE DETAILED DIAGRAMS ALONG WITH TECHNICAL REFERENCES AND STEP BY STEP GUIDES TO AID YOU IN CARRYING OUT REPAIR AND SERVICING OF YOUR Case International 385_485_585_685_885 TRACTOR.